It’s August and that means it is back to school! 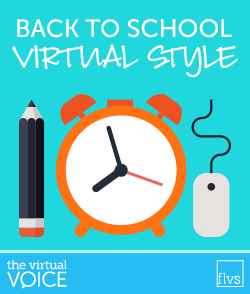 For much of Florida Virtual School, our teachers and students have been hard at work – even through the summer months. Of course, the new school year always brings with it anticipation and excitement for the year to come. In traditional schools, there are some eagerly anticipated back-to-school traditions. So how do we do these in our virtual world? Let’s walk through a few back-to-school basics! 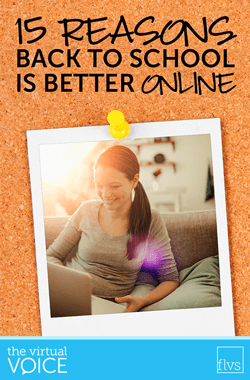 A few years ago, I wrote a blog post sharing why going back to school is way easier online. 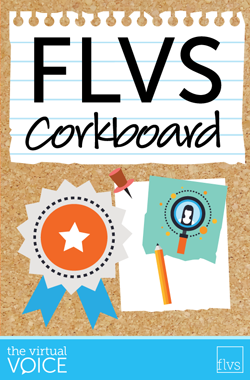 Now that it’s August and students are once again headed back into classrooms across the state of Florida, it seemed like a great opportunity to revisit our list of reasons why students at FLVS Flex and FLVS Full Time have it made! 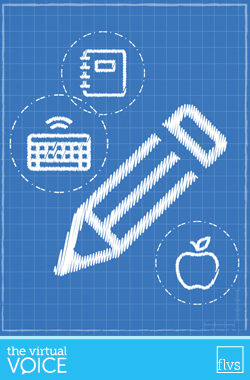 From the value of learning how to study and succeed online in general to the fact that Driver Education meets the online high school course requirement for students in Florida, there are plenty of advantages. But the perks we’ve outlined below are much cooler than these!